Popular radio personality, Phathisani Sibanda will feature in returning television series, Estate Blues expected to hit the screens by end of April. 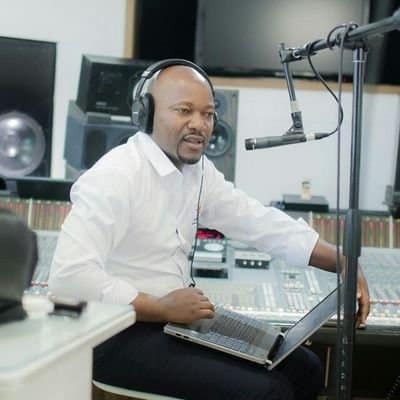 Addressing journalists in the capital on Wednesday, Estate Blues producer, Admire Maramba expressed confidence in Sibanda’s acting abilities and said the radio presenter has already shown his talent on radio. “We have roped in Star FM’s Phathisani Sibanda and Miss Vee Candy to boost our cast team of new and old members. As we have all seen in those short plays between Phathisani and his co-presenter Kudzai “KVG” Gwara on radio, Phathi has already shown that he is a very good actor,” said Maramba. The series that exploits on drama around estate management and administration took over a decade long hiatus due to financial constraints induced by the worst economic crisis ever to hit the country between 2007 and 2008. The series’ storyline will continue from where it left off and will be screening on the country’s sole broadcaster ZBC TV. It will also screen on selected online platforms that are to be advised.